For those of you who exhibited last year, we have put together a special offer to make attending the 2019 show even easier! 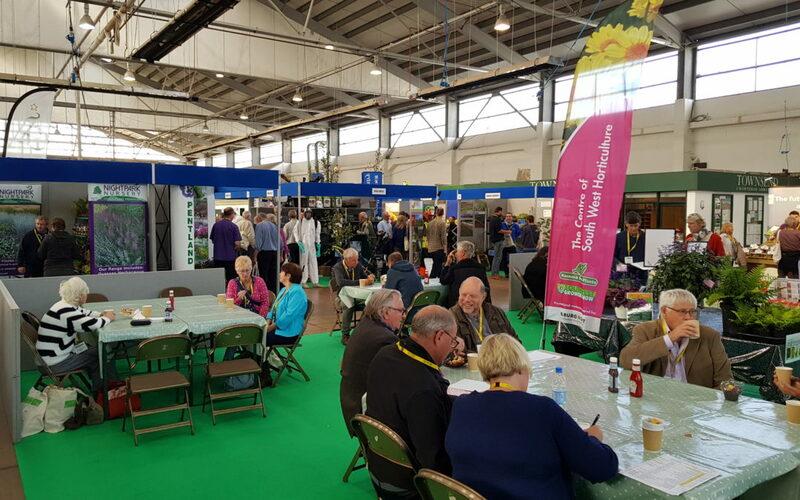 We have been sending out booking forms to you recently, which not only reserves your stand, but also applies a fantastic early bird booking discount! Your stand number from last year will be held until the 28th of February, at which point your stand will be put on general sale, so make sure you do not miss out! Have not received your form? Have any questions? Please do not hesitate to contact us and we will be more than happy to help.